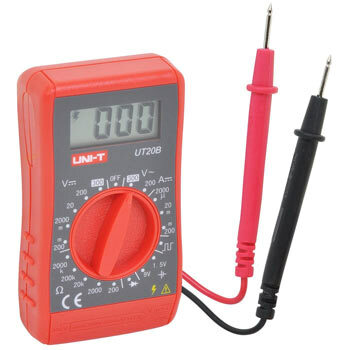 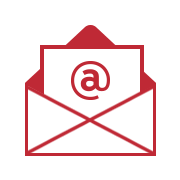 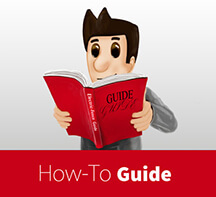 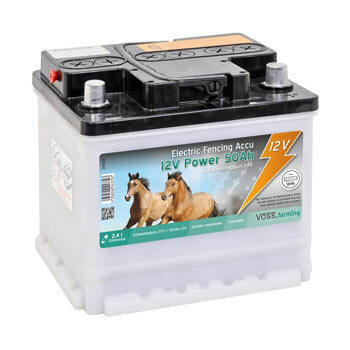 Welcome to electric-fence.co.uk. 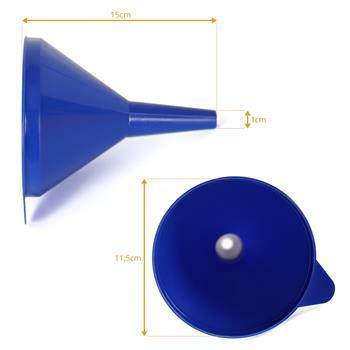 In this category you will find an extensive range of quality products for rabbits and hares. 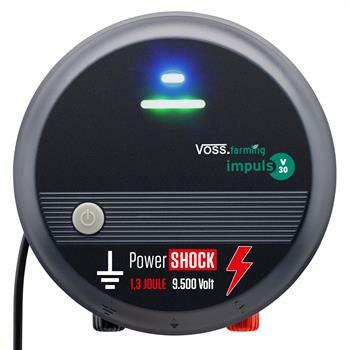 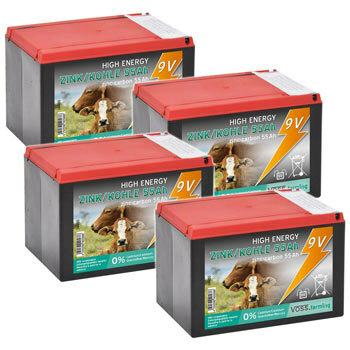 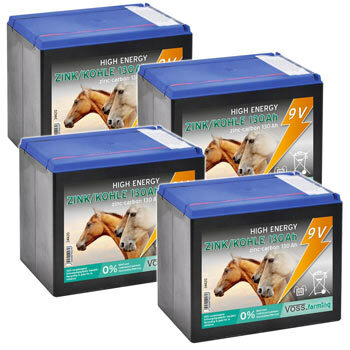 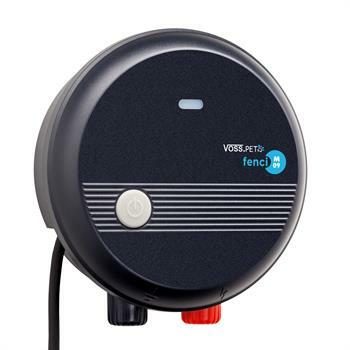 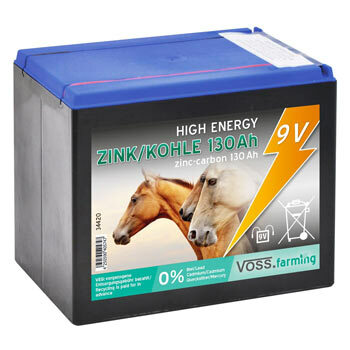 4x VOSS.farming "ZINC-CARBON 55AH" - 9V Battery Energiser, Small, VALUE PACK! 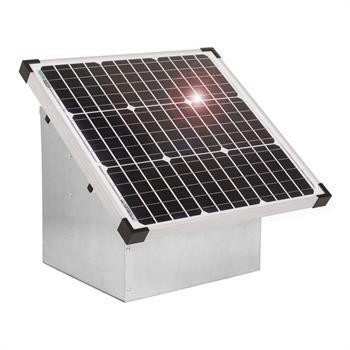 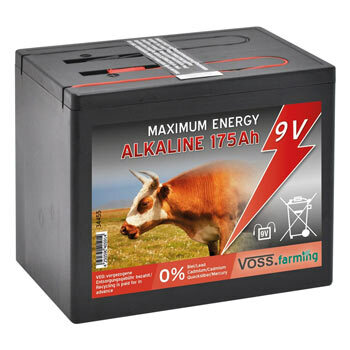 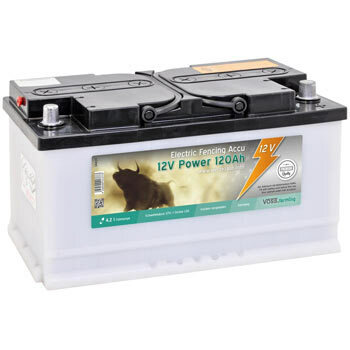 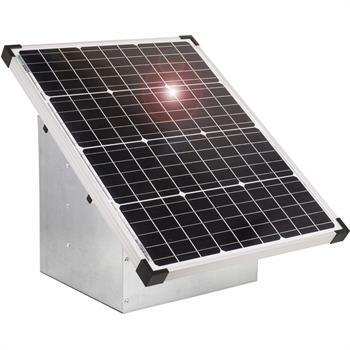 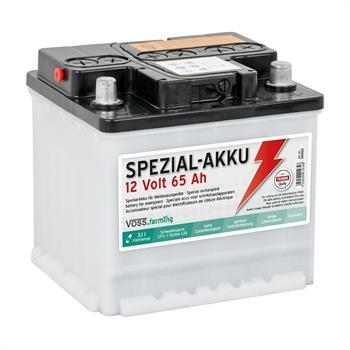 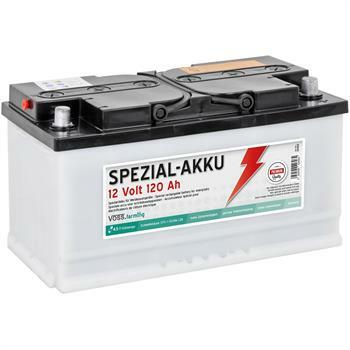 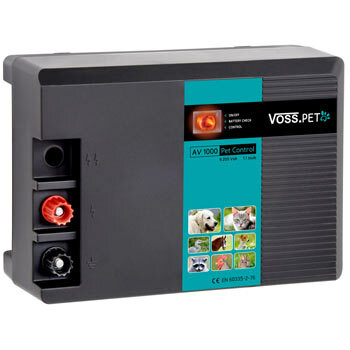 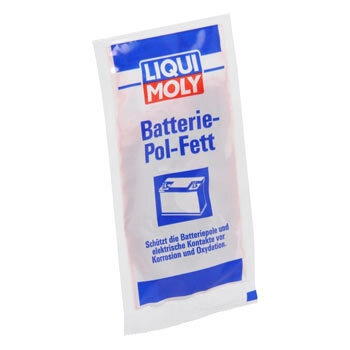 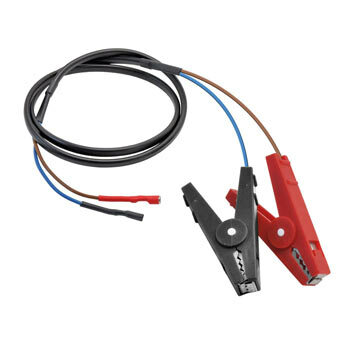 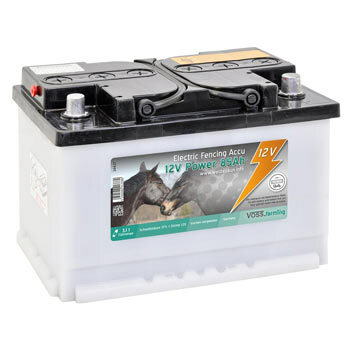 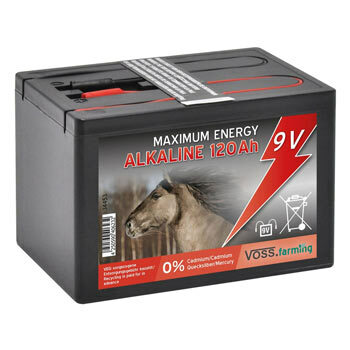 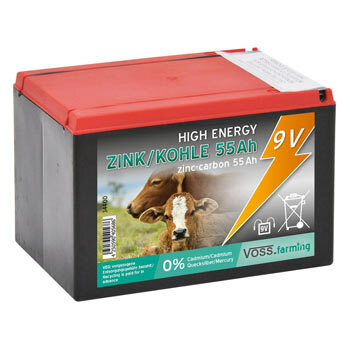 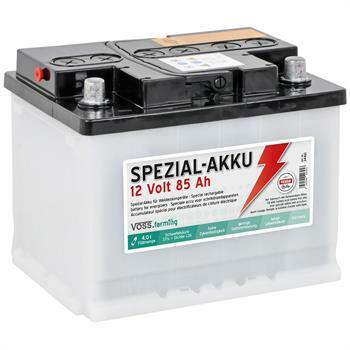 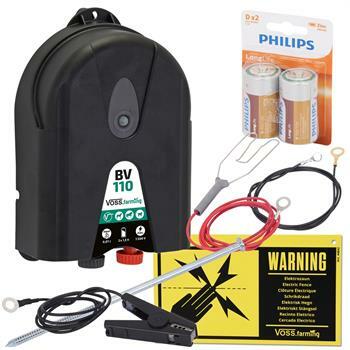 12V/ 85Ah VOSS.farming Special Purpose Battery for Energisers - Battery Acid not Incl.